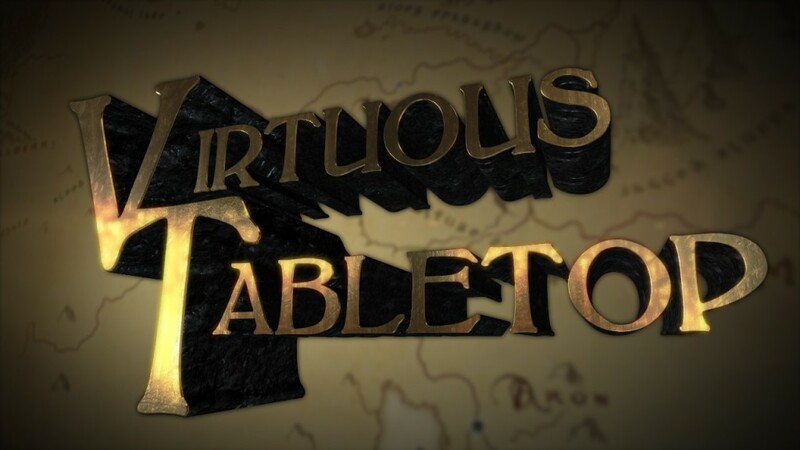 In development for months, our new live-streamed D&D campaign, titled Virtuous Tabletop, will premiere this Thursday, January 24th, at 9:15pm eastern (2:15 UTC, Friday). Thanks to a heavily houseruled hybrid 4e/3e system, sessions will last 20-40 minutes and take place in a world unlike any other — because it’ll be created by you. Virtuous Tabletop will feature a collaboratively constructed campaign setting made publicly available for use in your games or fiction. If you can’t watch the stream live, the VOD will be uploaded to YouTube later in the week. Visit our forums for details on how you can take part in the world building.